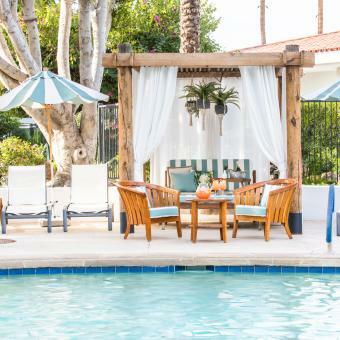 Here they are – summer’s best hotel and resort rates, all in one place! 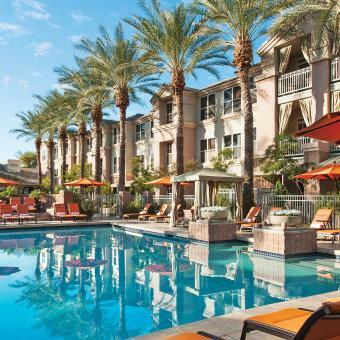 Book your stay, then move on to your next biggest decision: what to do with all the cash you’ve saved. 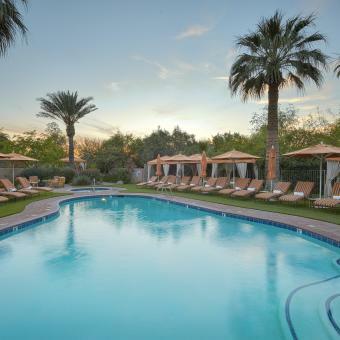 You could add a refreshing spa treatment. 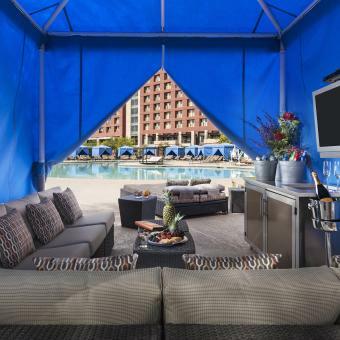 Rent that cabana with the misters and frozen cocktails. 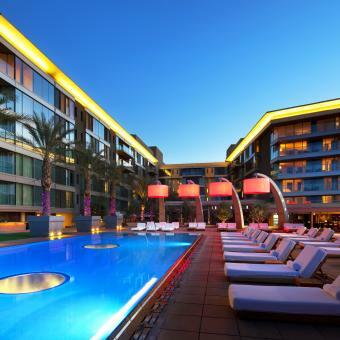 Or stay another night (or two!). 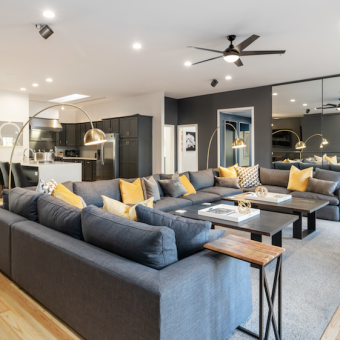 The choice – and the savings – are yours! 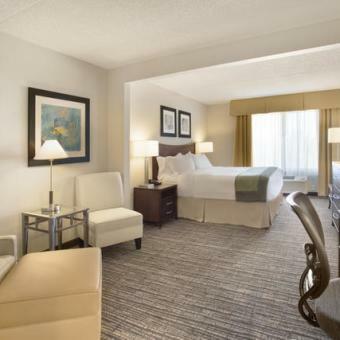 162 Spacious studio, one bedroom, & two bedroom suites with contemporary kitchens and our signature Gainey Suite Dreams Beds. 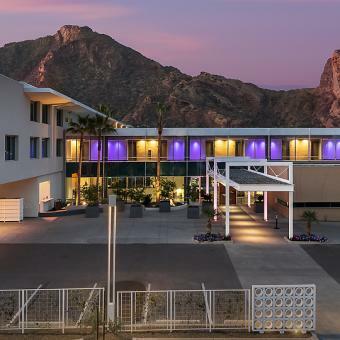 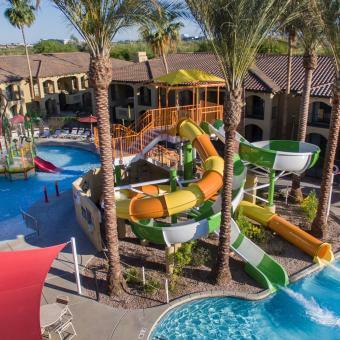 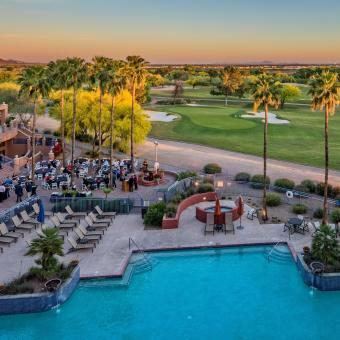 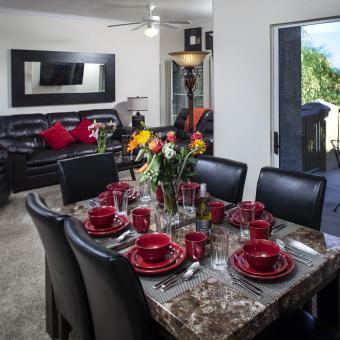 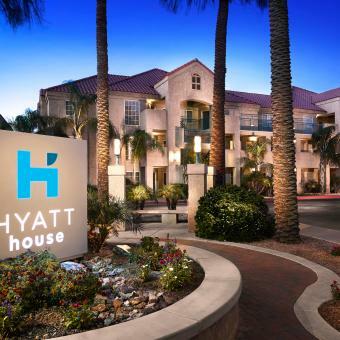 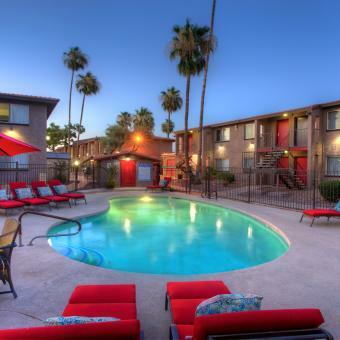 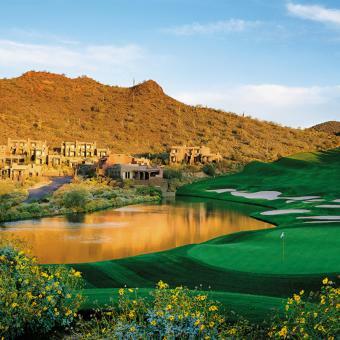 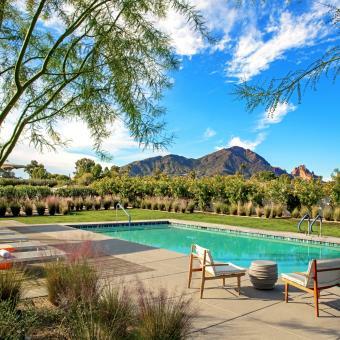 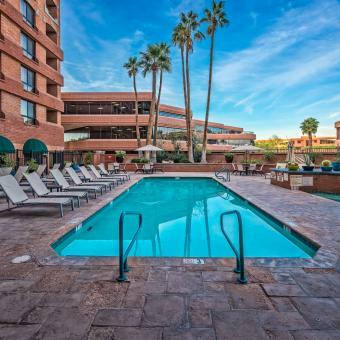 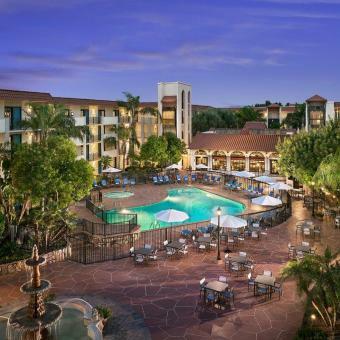 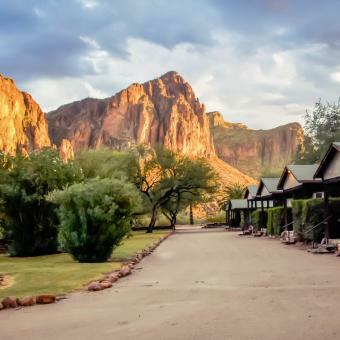 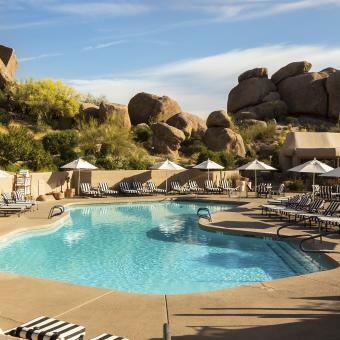 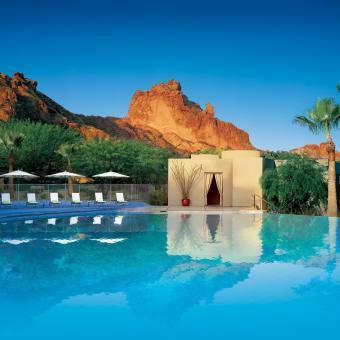 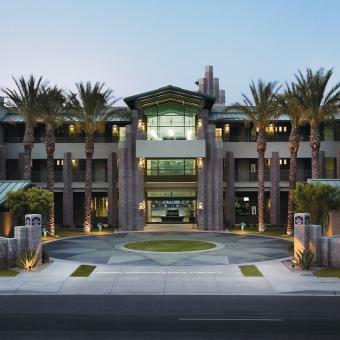 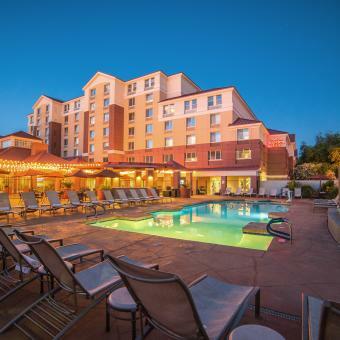 Escape to the exclusive CopperWynd Resort & Club in beautiful Scottsdale, Arizona. 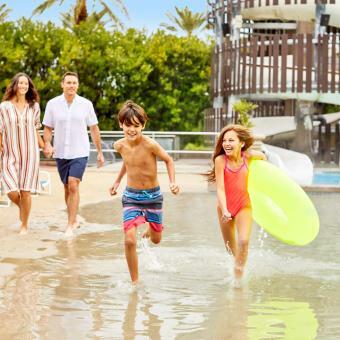 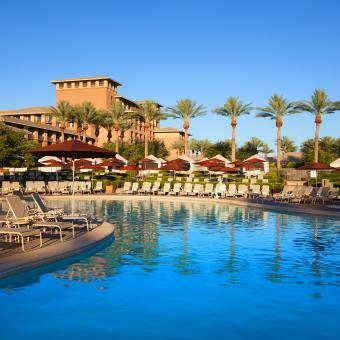 Our hand-picked collection of resort deals and vacation packages make it easy to customize your stay. 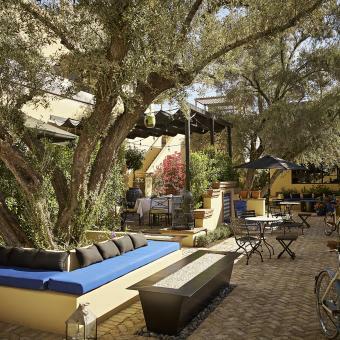 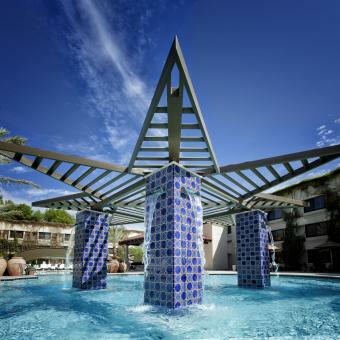 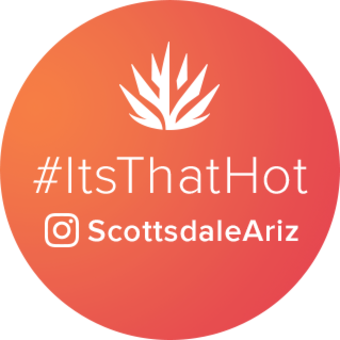 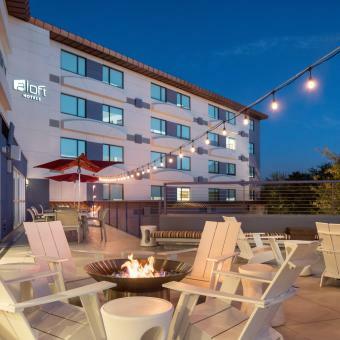 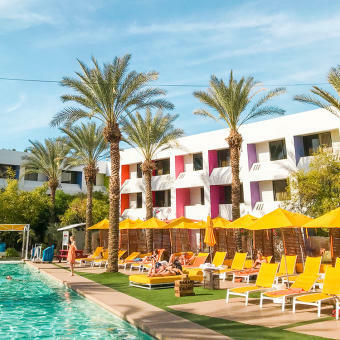 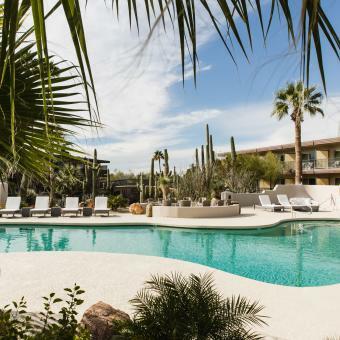 Get away and stay in the middle of all that Scottsdale has to offer at the Andaz Scottsdale Resort & Spa. 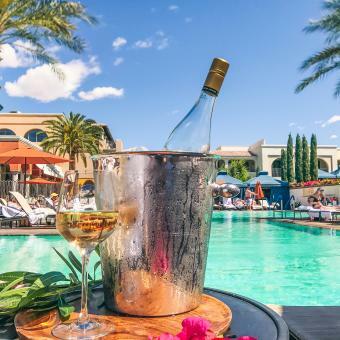 We offer a luxurious collection of incomparable signature experiences and accommodations of exceptional beauty and style. 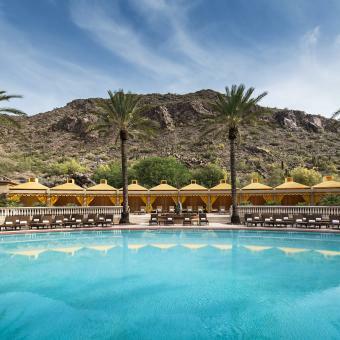 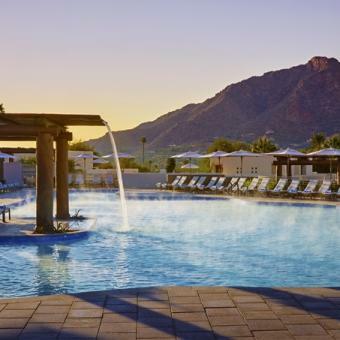 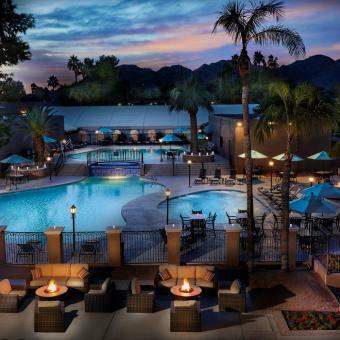 Discover why the Fairmont Scottsdale Princess is the best destination in Arizona.